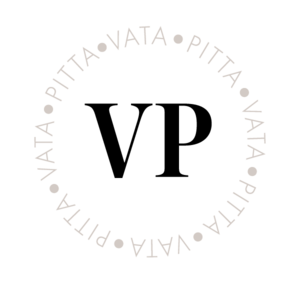 Try your Vata-Pitta meal plan for free with a 14 day trial. If for whatever reason you aren't satisfied with your plan, you can cancel at the click of a button, no questions asked, and never pay a dime. After that, it is just $6.99 a month or $59 for the year. What have you got to lose? 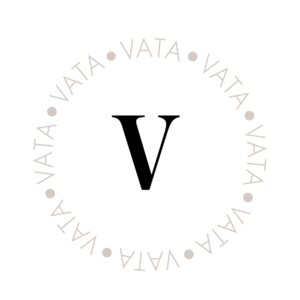 Enjoy delicious, healthy meals that are specifically designed for the metabolism of a Vata-Pitta with an Ayurvedic Meal Plan from The Holistic Highway. 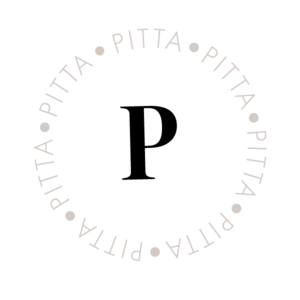 Your Vata-Pitta Meal Plan features 5 delicious, healthy meals a week that are ideal for you. This is how food should be. Personalized, delicious, healthy and easy to make. Each weeks plans come with a corresponding shopping list so that you know exactly what, and how much, to buy each week. Simply buy the ingredients on the shopping list and you will have everything you need for 5 dinners that week! Every ingredient on your list will be used which means no waste (and no more wasted money) as well as an empty refrigerator at the end of the week. One of the challenges of eating the food that is right for you is that, as social creatures, we rarely eat alone, and therefore need to create meals that the whole family can enjoy. 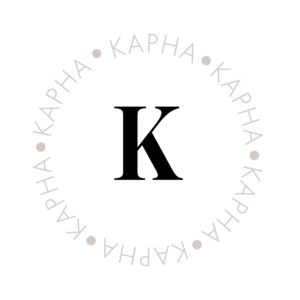 That's why each recipe comes with instructions on how to make easy tweaks to the recipe so that the meal is right for each dosha at your dinner table. Each meal not only includes the recipe for that meal, but also a detailed breakdown of why each meal was chosen for you. We breakdown the benefits of each meal from both an eastern and western perspective so that you know exactly what is in your food and why it's the ideal food for you. Dinners for 1, 2, 4 and more! Each recipe is designed as a meal for 2. Eating alone? Simply cut the amount of ingredients in half. Feeding a family of four? Double up. Simple, easy and adjustable. We understand that eating right isn't easy, and that we all live very busy lives. That's why each meal has been carefully crafted to take about 30 minutes or less to cook. Some may be a little longer, but they are worth it. we promise. "I think with the suggested healthy changes I can get back on track - I believe that I was a true example of a “healthy” imbalance - meaning I was trying to eat healthy foods but just not the correct combo of things for my type - and it was truly wrong for me. After just one week eating the foods that are right for my dosha I have so much more energy!” -Mary Ann. 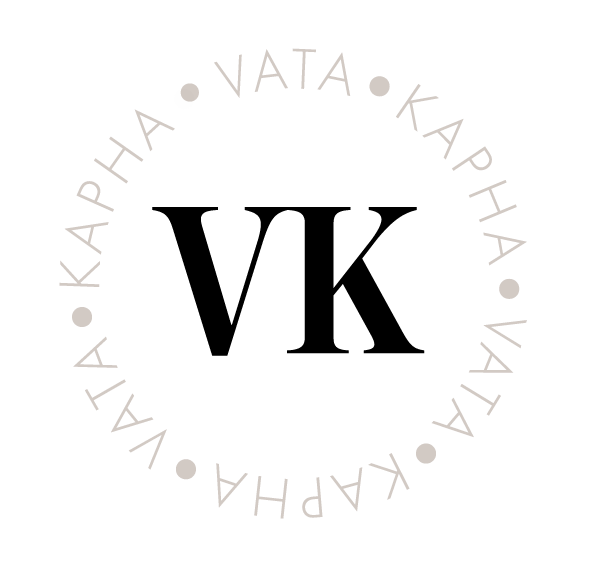 Have a Different Dosha? 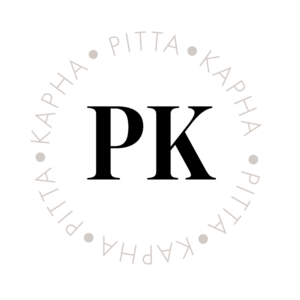 Select Your Dosha Below to Get YOUR Specific Meal Plan, or Use our Dosha Quiz to Discover Your Dosha Right Here!